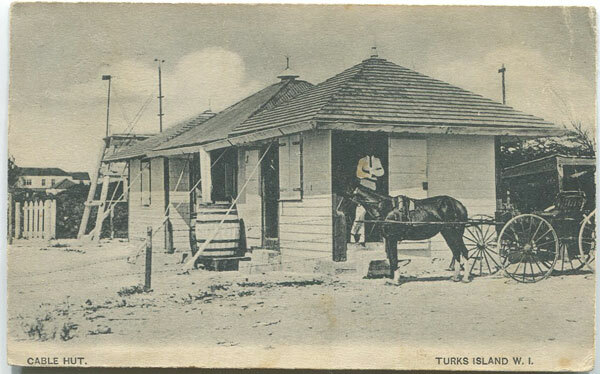 Showing items in Old Picture Postcards - Turks & Caicos Is. ANON Cable Hut Turks Island W.I. 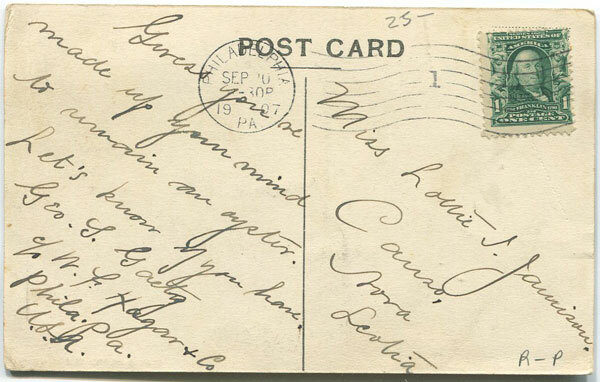 Old Turks Islands postcard, used in 1907 within U.S.A. Light stain and scratch at top corner. 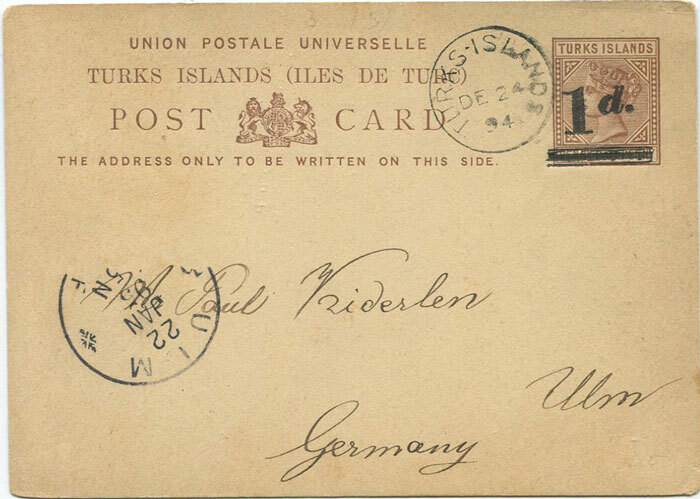 1892 Turks Islands 1d on 1½d postal stationery card (H/G3) used in 1894 to Germany. Clean. No message on back. 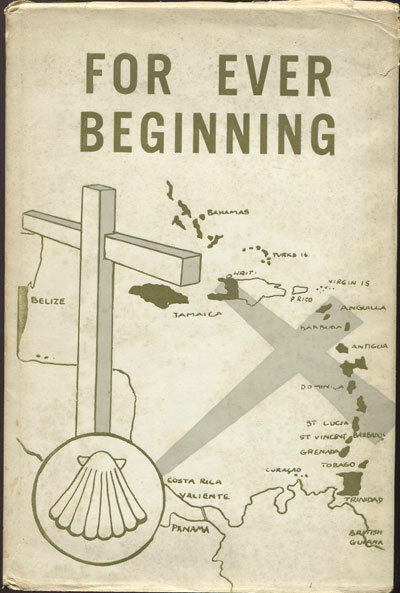 METHODIST CHURCH For Ever Beginning. 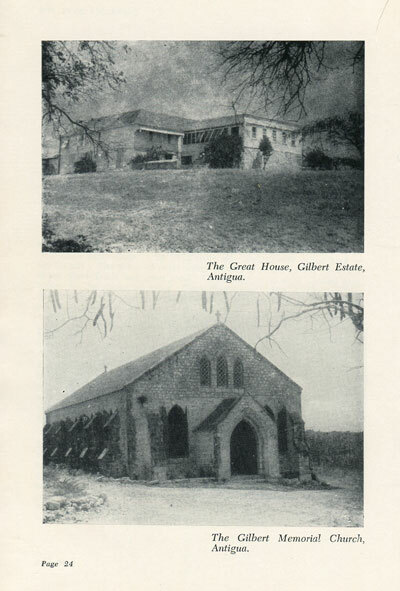 Two Hundred Years of Methodism in the Western Area. 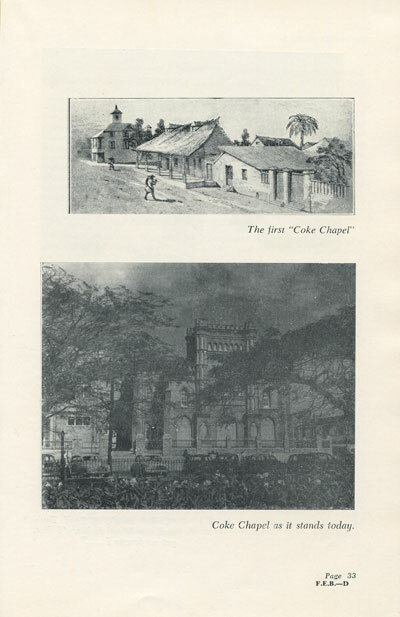 Literature Department of the Methodist Church (Jamaica District) 1960 vi + 96pp. 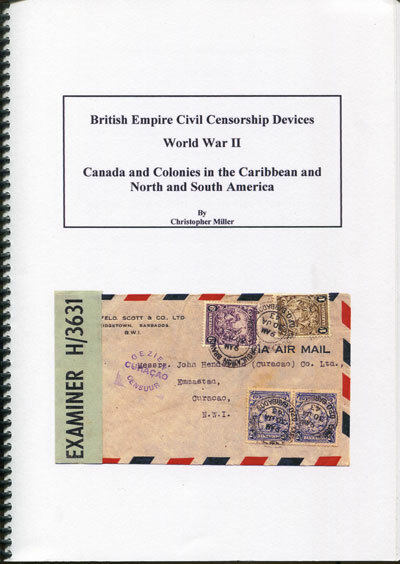 1st ed., clean in worn D/W. 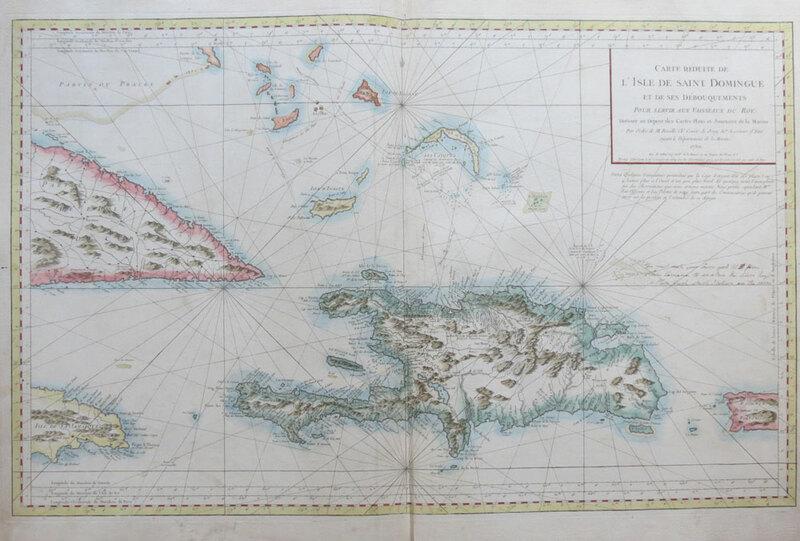 Well illustrated history with much on Jamaica and the Turks & Caicos Islands.